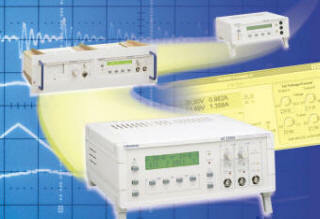 The latest addition to the digimess® range is the SG200 DDS RF signal generator. 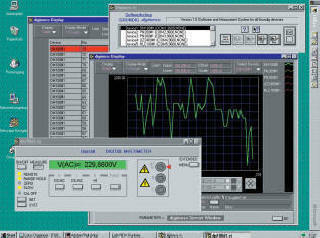 The SG200 is a DDS synthesised RF signal generator. The unit covers the frequency 9kHz to 450MHz with a resolution of 1Hz and auto switches between the Internal or an External frequency reference. The SG200 has a 4.3 inch TFT colour display, numeric keypad or rotary control data input and amplitude can be entered in either dBm, mV, µV or dBµV. The generator includes AM, FM and Phase modulation along with FSK, PSK and Sweep facilities. Up to 8 instrument set-ups can be stored in the non-volatile memory and the unit features both USB and RS232 interfaces with a USB lead and software supplied. Full details can be found in the Signal Generator section.